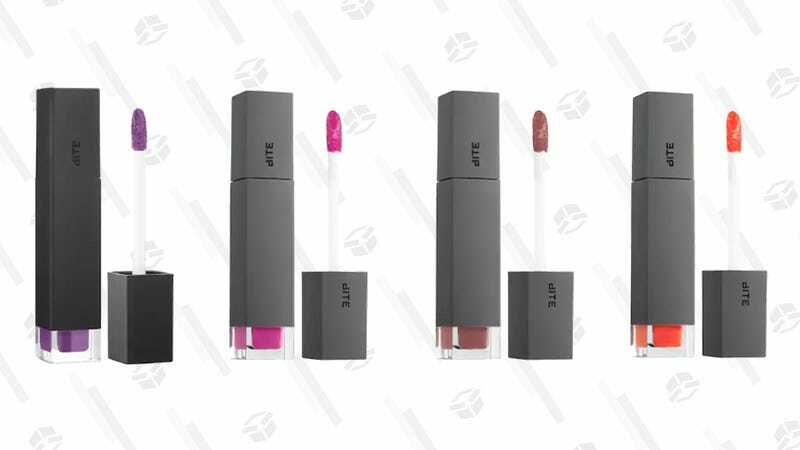 Bite Beauty’s Amuse Bouche line is a bonafide cult favorite, and right now, the brand’s Liquified Lipstick, normally $24, is on sale for just $12. Available in 29 shades, this liquid lipstick delivers in terms of pigment and moisture — unlike other liquid formulas that start off smooth before drying like shrink wrap on your lips. The Amuse Bouche Liquified Lipstick instead leaves behind a satiny finish, thanks to an ultra hydrating combo of monoi butter and coconut oil. Snag your must-have shades before this sale kisses us all goodbye.